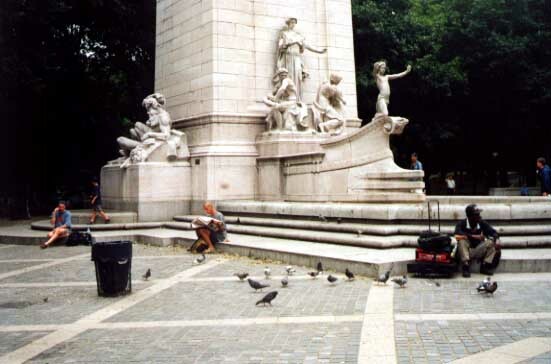 Columbus Circle is where West 59th Street and Columbus Avenue intersect. It's at one entrance to the famous Central Park, on the Upper West Side of NYC. There's a good subway station there.